Colorless to pale yellow clear thick liquid. with Characteristic exotic woody odor. The Sandalwood Oil Mysore offered by us is extracted from the Santalum album of the Santalaceae family, also popularly known as the East Indian sandalwood or sandal. Our oil is extracted from high quality Indian sandalwood tree and is widely recommended for oxygenating the pineal gland and other medicinal properties. 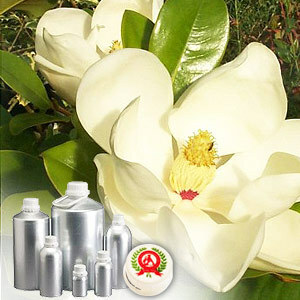 The Sandalwood Oil Mysore is popular both because of its exquisite aroma as well as because of its high medicinal value. It has many therapeutic properties which makes it an extremely effective antiphlogistic, antiseptic, antispasmodic, astringent, carminative, diuretic, emollient, expectorant, sedative and tonic. It is also considered similar to frankincense oil for supporting a healthy nervous & circulatory system. 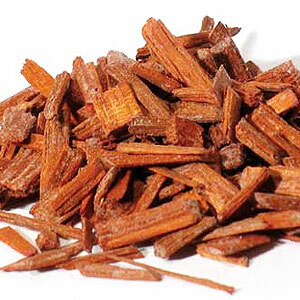 Sandalwood Oil recommended due to its various therapeutic properties which include - Antiphlogistic, antiseptic, antispasmodic, astringent, carminative, diuretic, emollient, expectorant, sedative and tonic.